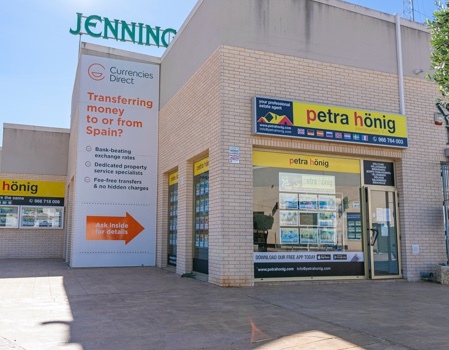 If you have decided to buy a home in the Spanish Costa Blanca, we offer you our services as estate agents in Ciudad Quesada. We advise you to contact a real estate agent so that the process of buying your new home in Spain is comfortable and effective. We have a long professional experience both in the north and center of Europe and in Spain. We know perfectly the Spanish legislation related to the purchase and sale of a home. Trust our experience and let yourself be advised by our professionals if you have any questions about the acquisition of your new home. We can offer you our expert opinion on issues related to the application of the NIE or residence permits, the opening of a bank account in Spain, the domiciliation of taxes, the registration or change of the name of the housing services, purchase-sale contract , Notary, Land Registry, etc. We also put our experience at your service if you need to take out life, health, home or car insurance. If you want to make any type of reform or adaptation in your new home, we have a portfolio of trusted professionals that we can recommend. 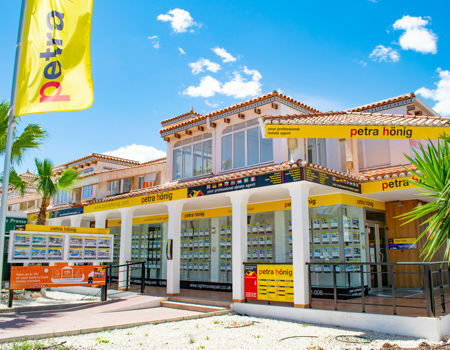 Our estate agents in Ciudad Quesada will attend you kindly, listen to your needs and offer you a relevant selection of those properties that suit your interests. In a first contact they will identify the necessary requirements to provide you with the home of your dreams. We have a wide variety of homes. Imagine living in a luxurious apartment from where you can see the immensity of the Mediterranean Sea. Maybe you prefer a townhouse within an urban core, where you can comfortably access shops and entertainment venues. For lovers of nature and tranquility, we have beautiful villas surrounded by pine trees or lush gardens. If you love to socialize with your neighbors, we recommend a cozy bungalow with two or three bedrooms, where you can access your community with an extraordinary pool surrounded by solarium, paddle tennis court, vehicle parking area, etc. 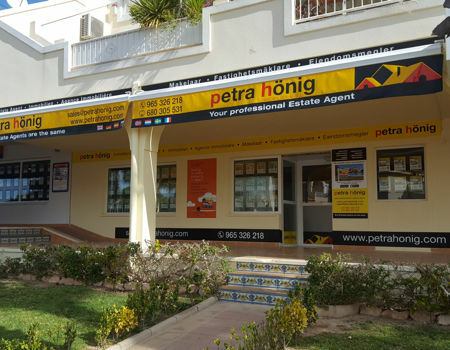 We have an experienced team of estate agents in Ciudad Quesada, fully trained to carry out their work. Among other skills, they are also multilingual, so you should not worry about the language when you come to Spain. We will understand you perfectly and we will not have any problem in clarifying any communication doubts you may have. 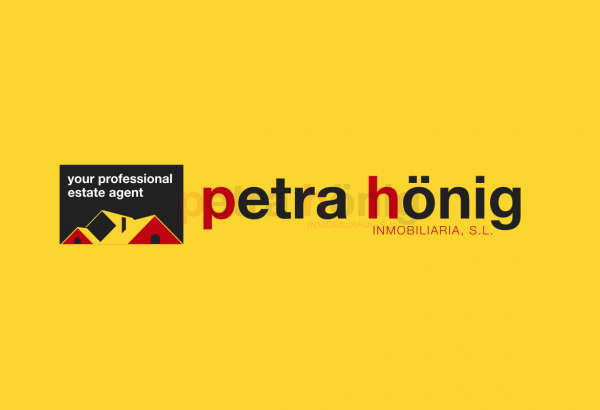 We offer you an honest service, since we work with enthusiasm and determination to offer you the home of your dreams. You can count on our advice at all times, both during the process of buying your home and afterwards. We will always be happy to assist you.